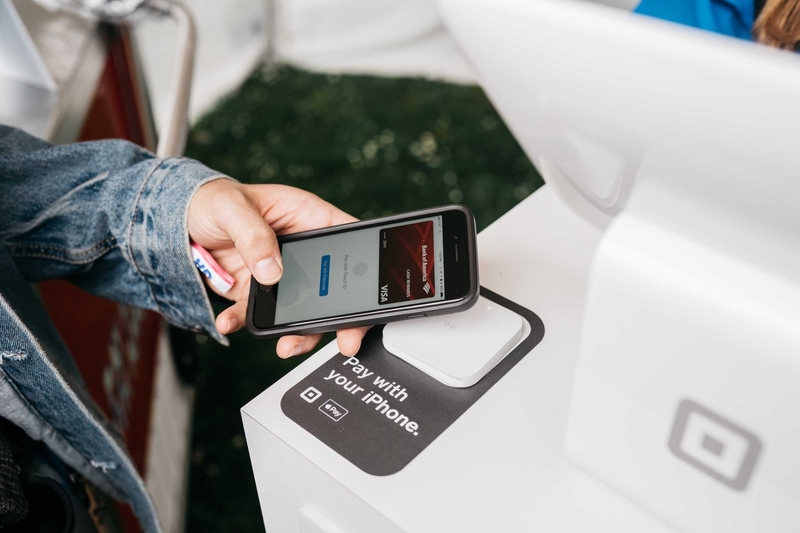 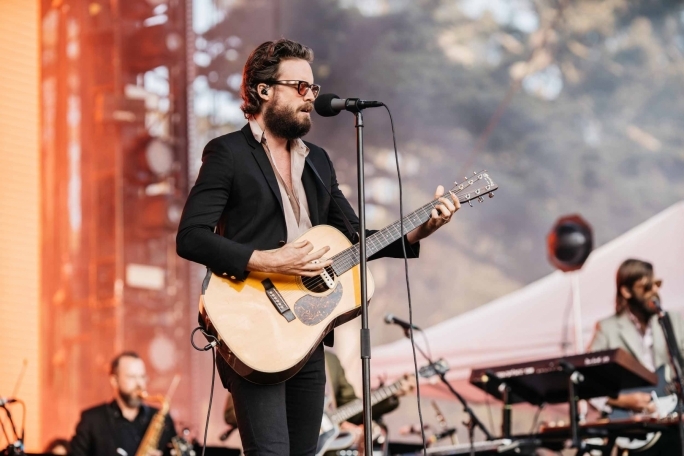 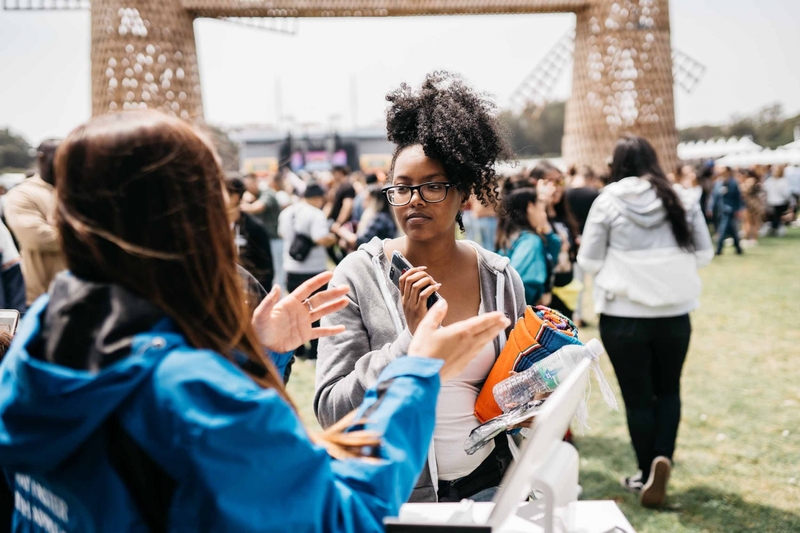 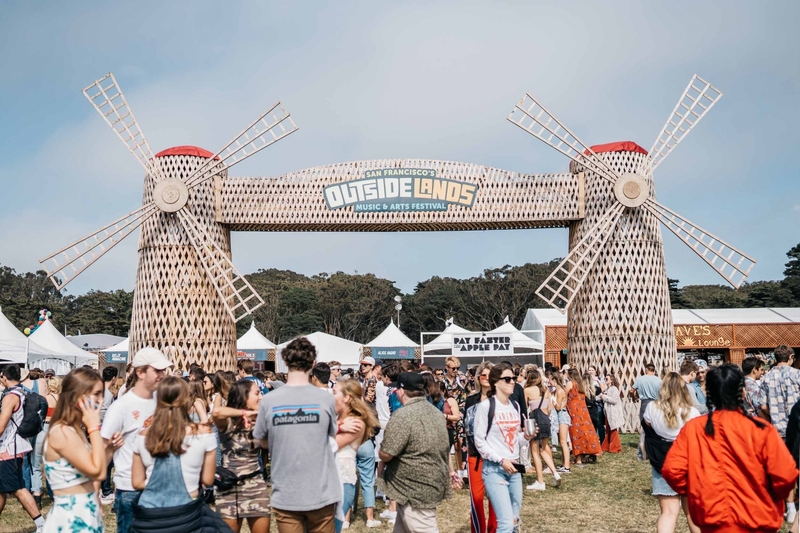 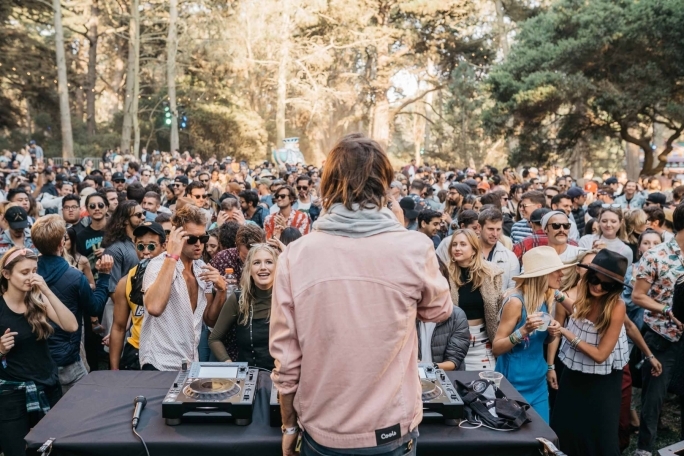 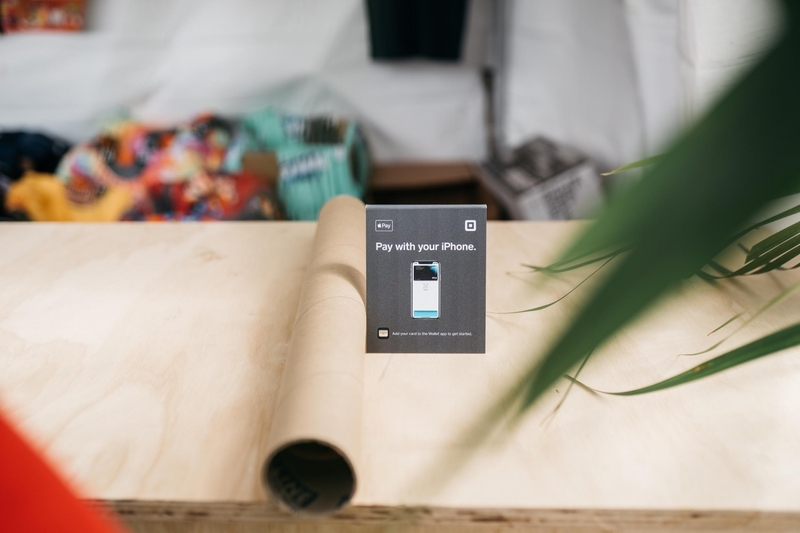 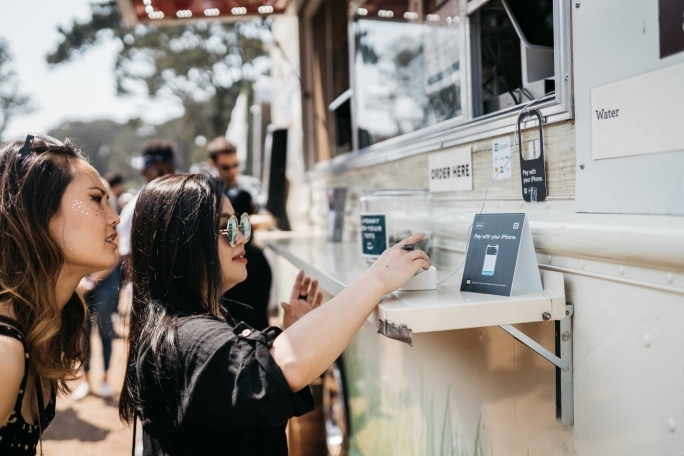 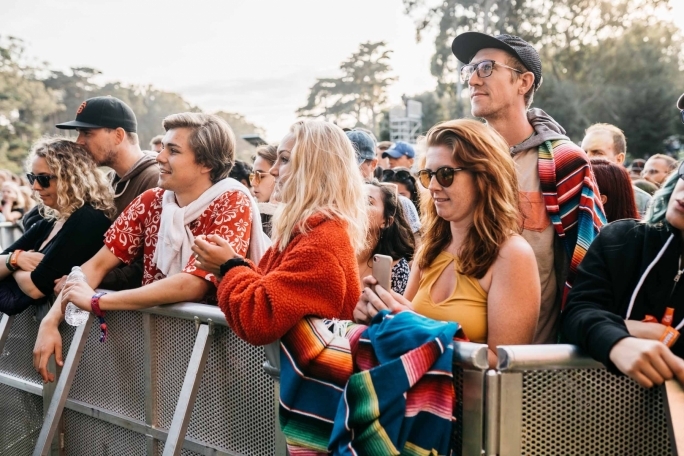 Apple Pay partnered with Outside Lands for the “Lose your wallet” campaign to promote using apple pay wherever you go. 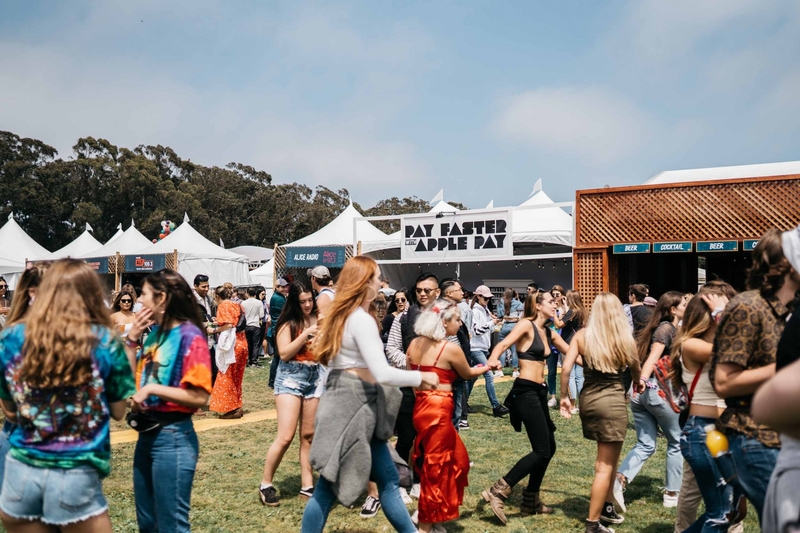 Throughout the festival there would be deals and promotions to excite music goers to use apple pay instead of any other form of payment. 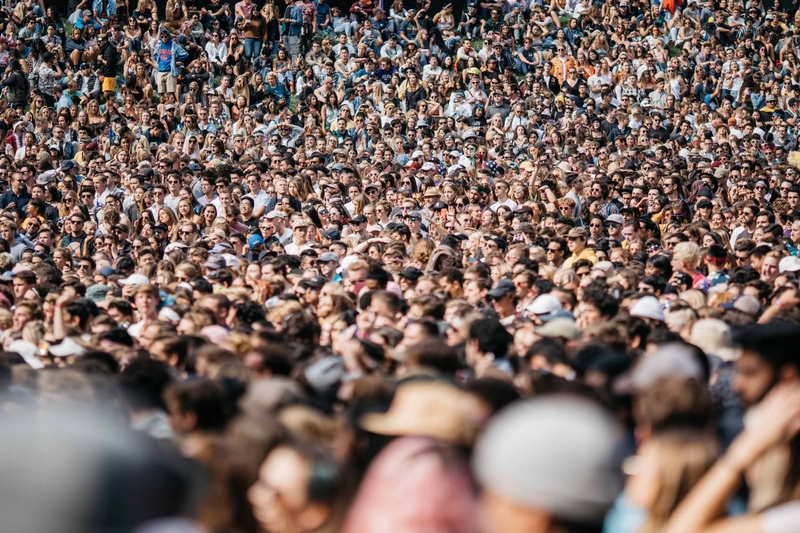 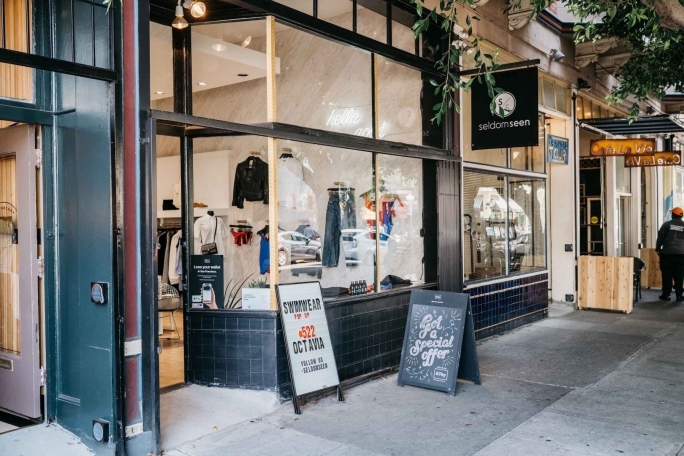 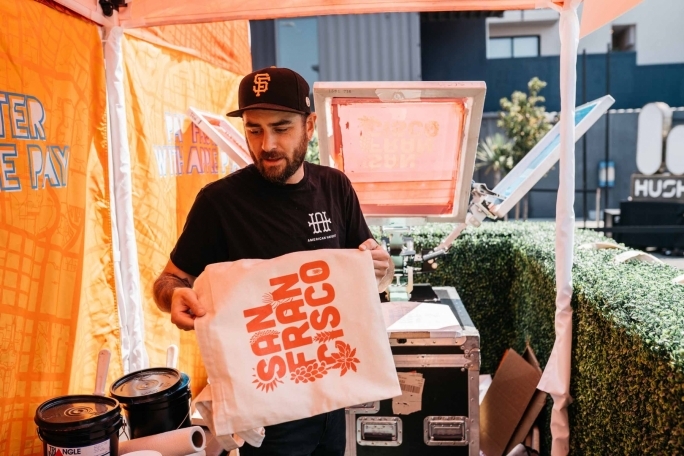 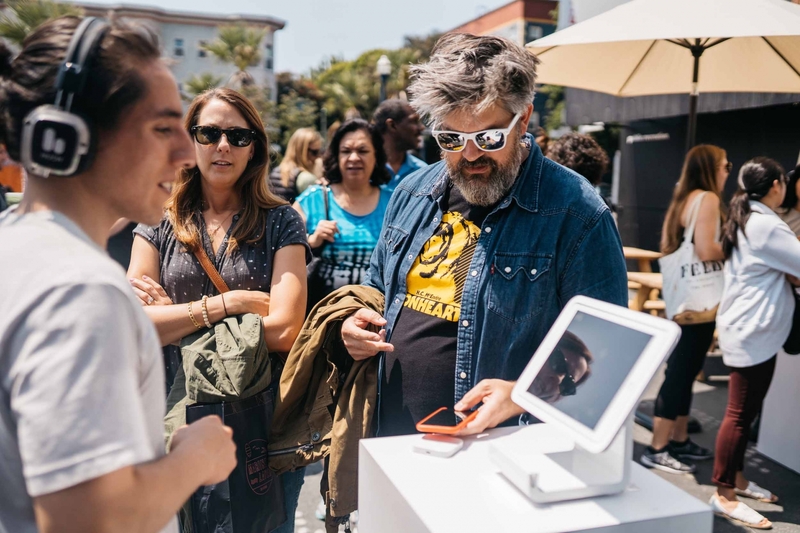 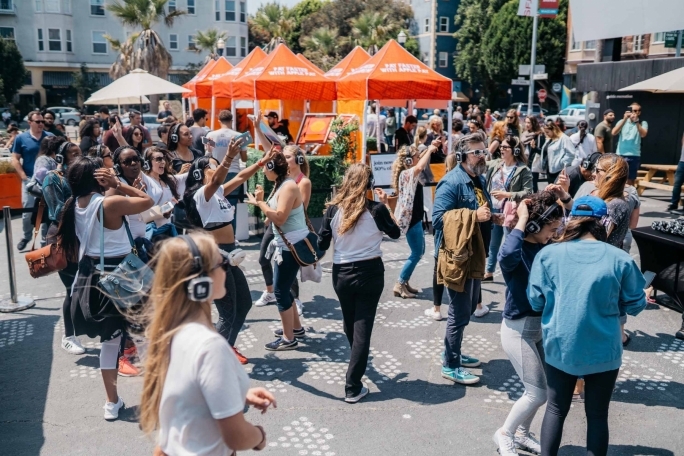 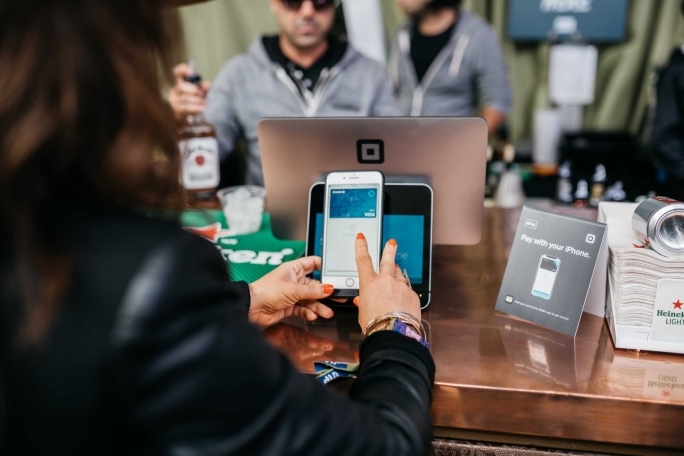 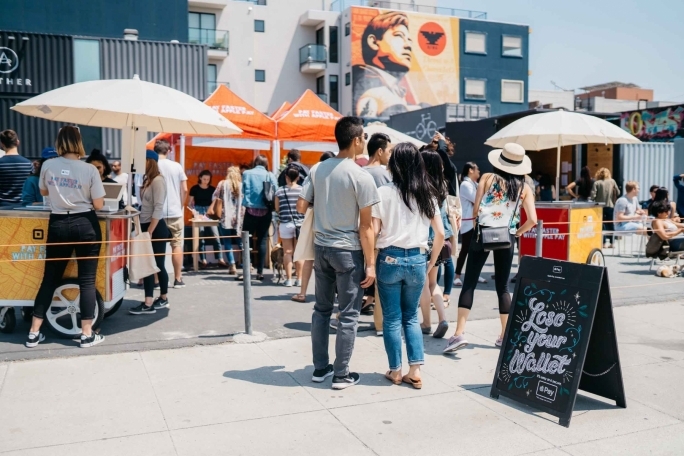 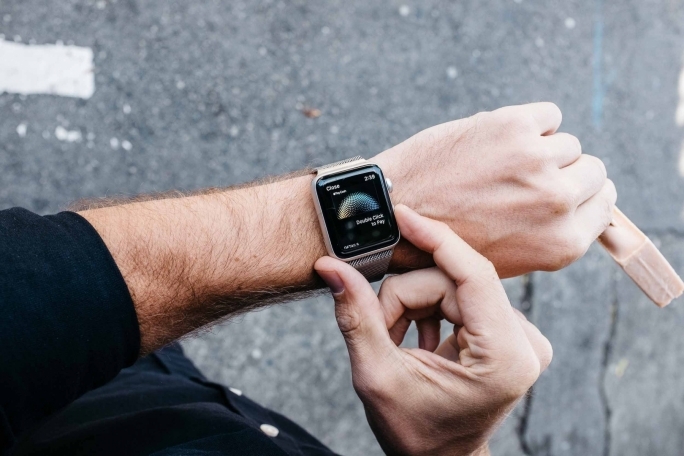 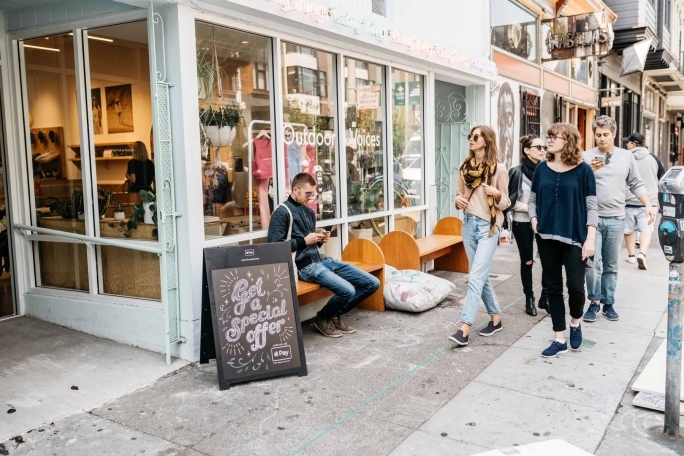 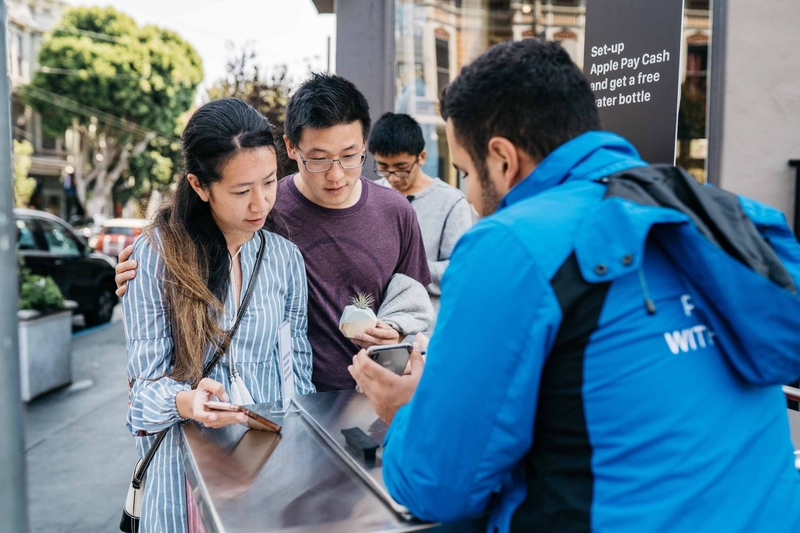 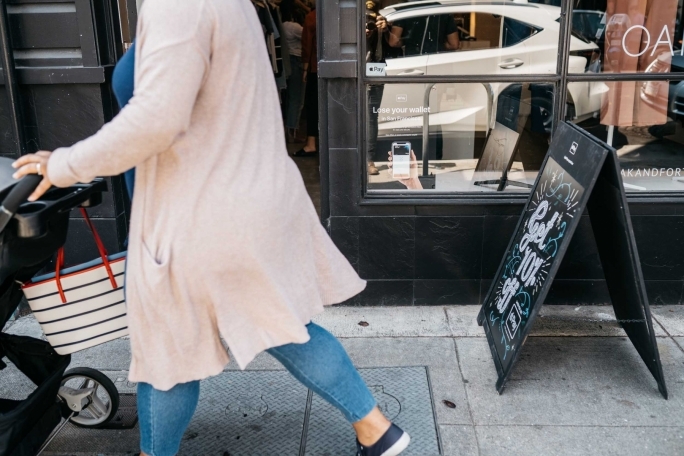 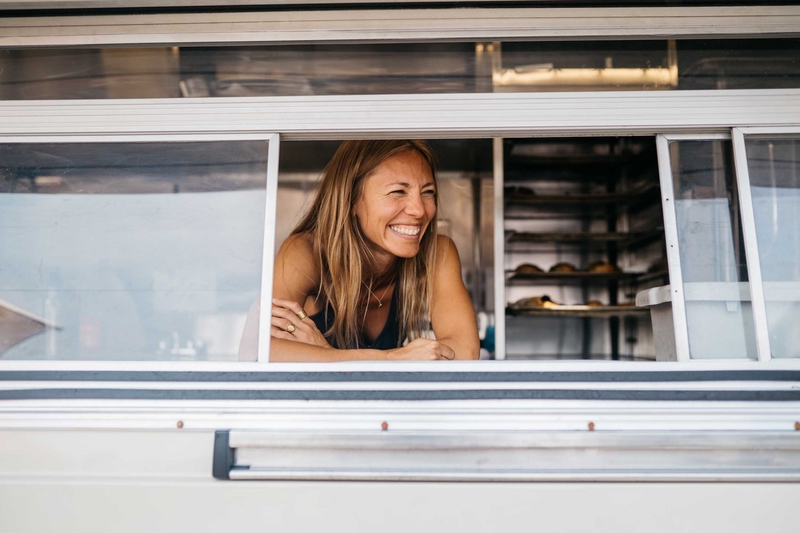 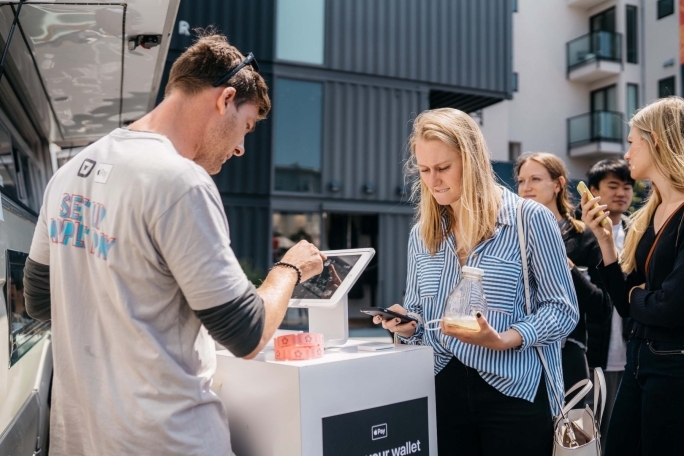 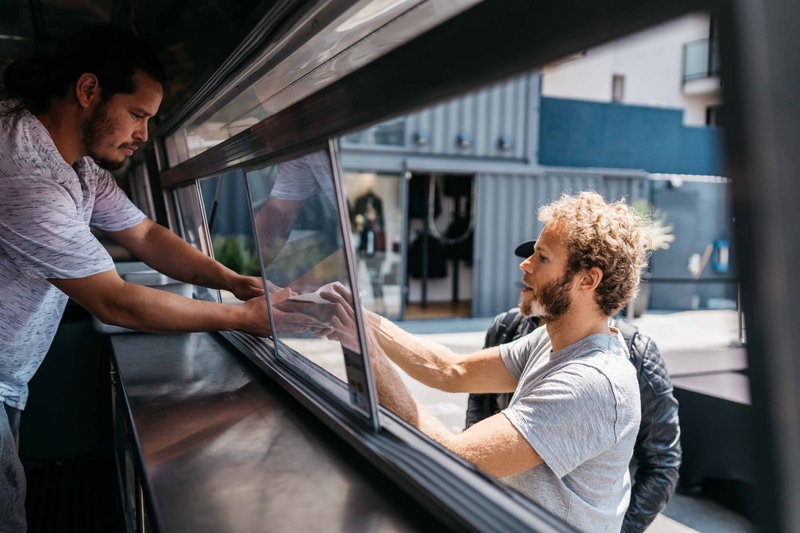 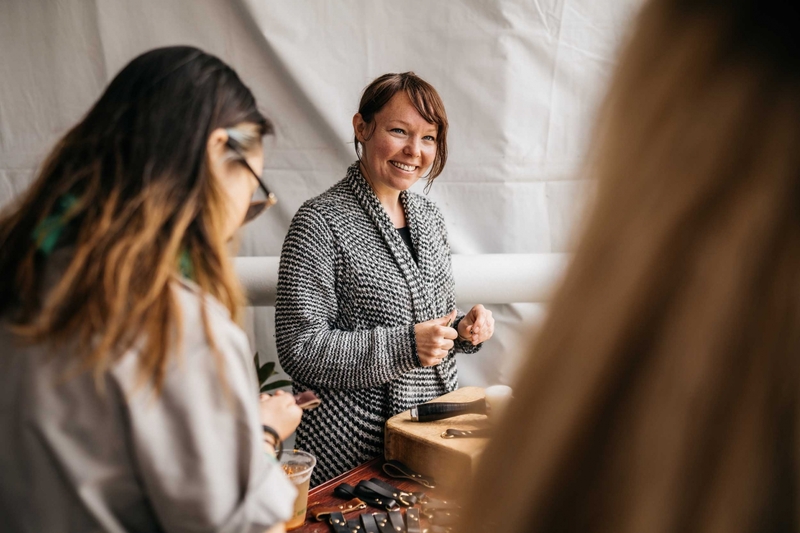 After the festival they took the party to the streets of San Fransisco where they held gatherings in different neighborhoods to promote using apple pay at Local hot spots.